On Monday, your attention will be involved with events in the life of a boy or a young man. Today, avoid people who are trying to achieve their goals and desires. Today maybe not, but in the future, you may become a victim of their fraud or manipulation. A phone conversation or a meeting with a girl or a young woman will bring you pleasant emotions. 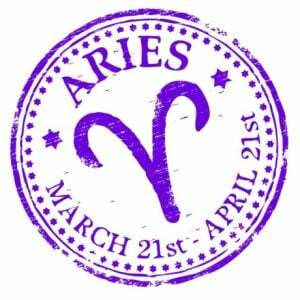 The day will be beneficial for financial affairs and money. 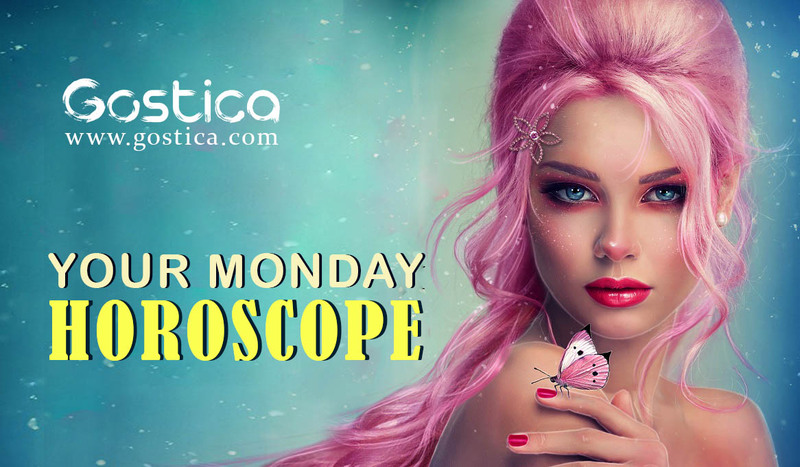 If you were born under the sign of Aries, Leo or Sagittarius on Monday, you will spend more time with the family and your loved ones. You will have commitments or urgent conversations with relatives. Today you will find a way out of a difficult situation or resolve your old troublesome problem. 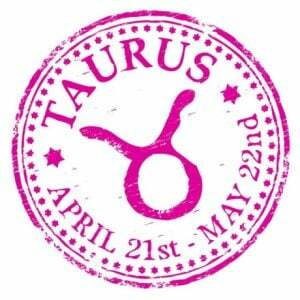 If you were born under the sign of Taurus, Virgo or Capricorn today, events or people of the past will now remind you of yourself. On Monday, avoid any changes or repairs in your home. However, this will be a good day for commitments related to relocation or purchase of a new home. 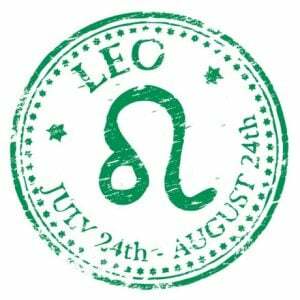 Today will be a good time to have fun or meet up with friends. 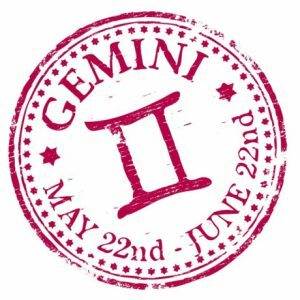 If you were born under the sign of Gemini, Libra or Aquarius today, you will have a good day to solve a domestic trouble or small improvements in your home. Some of you will find a forgotten or lost thing. Monday is not the time for important decisions or conversations. You will most likely be misled by emotions that will only create confusion or chaos in your everyday life. 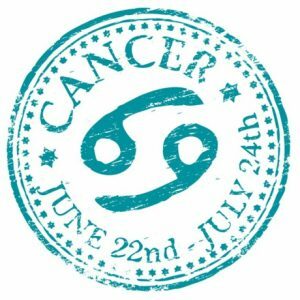 If you were born under the sign of Cancer, Scorpio or Pisces on Monday, your main expectations, actions or conversations will be related to your financial affairs in the family. You will now plan, discuss important actions for the next few days and weeks. You will have a good day to work, where you will be able to succeed. The day brings news about future motherhood or a child. Don’t go galloping off into the sunset. No, it’s not a day for playing Lone Ranger. Nope, you shouldn’t pretend you’re Silver, either. You might want to call up somebody you haven’t seen in a while. And if the yearning to connect with someone from your very distant past comes over you, well heck, you should do just that! You’re doing one of your favorite things: Performing. And the audience is eating it up. The mimes are pretending to clap! The concert members are going wild! The public wants more! More! More!